Accessorize Your Decks, Des Moines! 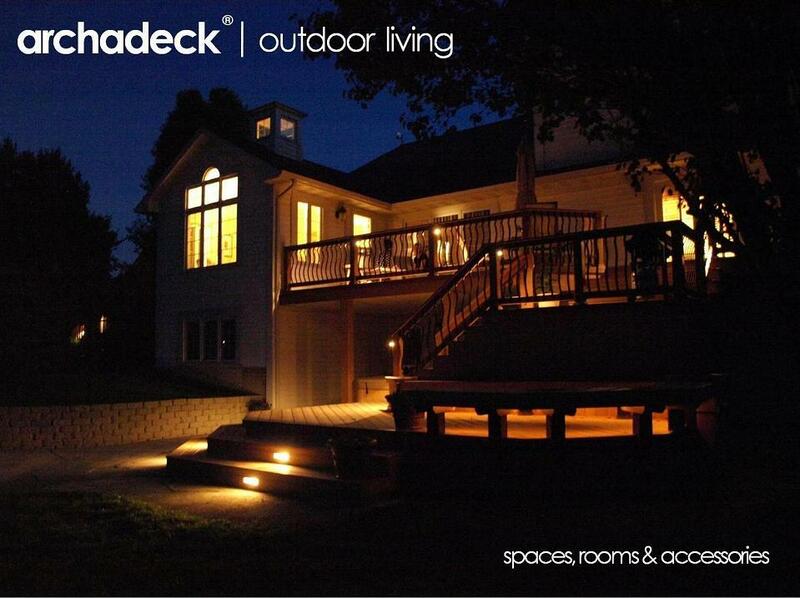 Archadeck specializes in the design and construction of custom outdoor living spaces, rooms and accessories. 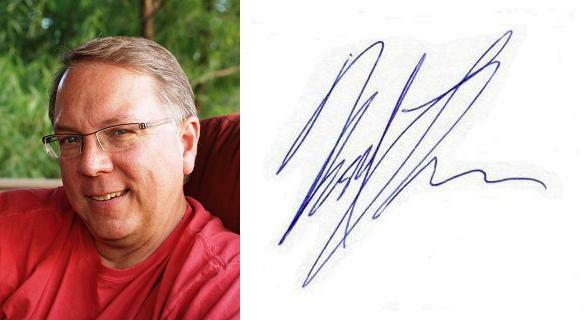 We’ve been designing and building those in the Des Moines and Central Iowa area since 1997. That last component, though – “accessories” – got a lot of my attention this week and I came to realize the “Accessories” photo gallery in our web site has been terribly overlooked. While outdoor living “accessories” aren’t taken for granted in the decks, porches, sunrooms, patios and other outdoor living space projects we’ve designed and developed, that certainly hadn’t been reflected well in our web site. So, I’ve done some work on our web site to improve our “Accessories” photo gallery. Its still a work in progress, but certainly suitable for viewing…so don’t hesitate to check it out. Accessorize: To furnish with accessories. From a web site perspective, this new “Accessories” gallery may now be the best on our site in conveying a real sense of “outdoor living”…how our clients actually use their outdoor living spaces here in the Des Moines area. For example, seeing a picture of a deck is one thing; seeing how people actually use the deck is another. From an outdoor living perspective, how a deck (or porch or patio) is accessorized can really define how the outdoor living space is used….or appreciated…by you, your neighbors, the next owner. Nightime use…deck lighting. Hot tubs…privacy fences, benches. Entertaining and grilling…bars, counter space, buffets (outdoor kitchens get their own photo gallery, but could be considered an “accessory” as well). Planters serve to frame space and, with flowers and plantings, bring natural textures and color into the space. Its important that all of this be considered during the design of your outdoor living space. Landscape and structural lighting…specifically, deck lighting in many of our Des Moines area projects…is one of the most stunning accessories you can incorporate into your outdoor living spaces. Bang for the buck, deck lighting is, in my opinion, the “wow” factor with the most “wow.” And, its not just “wow;” its also a safety feature, particularly on staircases. 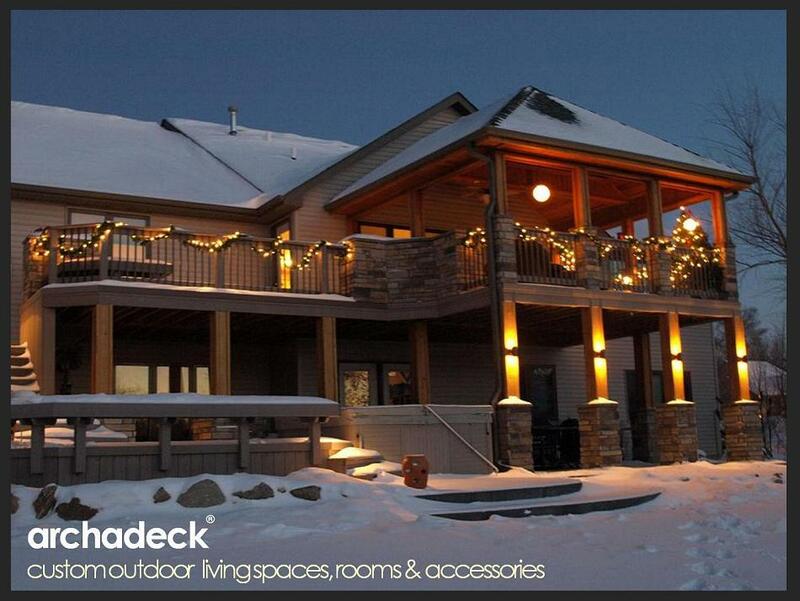 Quite frankly, we’re not doing enough deck lighting…so light up your decks, Des Moines! Christmas time is a great time to start! Afterwards, if you need a more permanent solution for designing, building or accessorizing any of your outdoor living spaces or rooms, give us a call at 515-266-8844 or visit our web site and complete the “how can we help?” form. This entry was posted in 3-Season Rooms, 4-Season Rooms, Deck Lighting, Decks and Decking, Hot Tubs and Spas, Landscaping, Open Porches, Outdoor Living, Patios, Pool and Spa Decks, Porches, Screen Porches, Sunrooms. Bookmark the permalink.